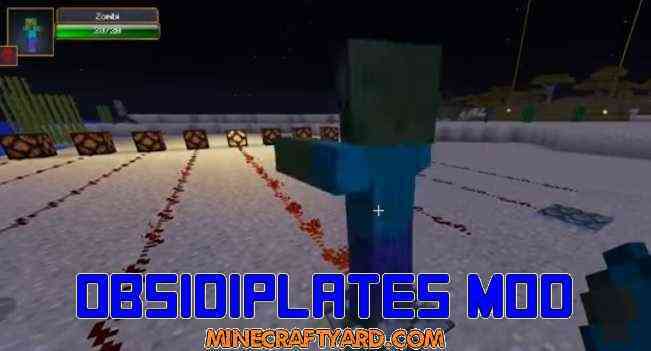 ObsidiPlates Mod 1.10.2/1.9.4 is a custom modification which works in a pleasant manner to accommodate the player. 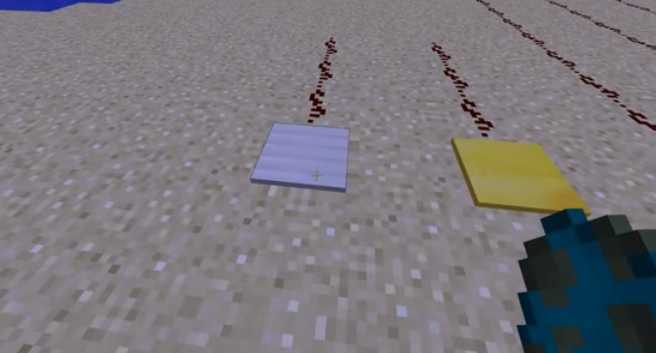 Basically it adds plates which acts as a pressure switches in the game. These switches will only turn on if the sufficient pressure is applied on them. Similarly there are several types of plates which will fit according to the need. Its now more convenient because these switches can be connected to the machines or anything else. They can also be used as a disguise for the enemy. Additionally they will activate when the pressure is on and de activate when the pressure is removed from them. So be careful about that as well. There are Silent plates which won’t make noise when activated and shrouded plates which are invisible on the ground. So have fun checking out Obsidiplates amazing mod. 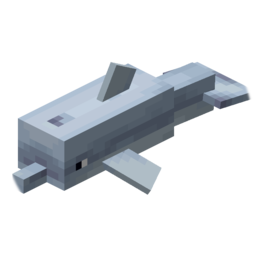 For Minecraft 1.10.2 and 1.9.4 – Be patient. Not Released Yet. Put the downloaded files contents into the ‘mods’ folder. ‘mods’ folder can be found in your .minecraft folder. 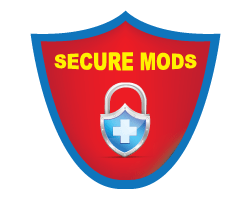 NOTE: You will have to open up the zip to see these jars and extract them to the .minecraft/mods folder. 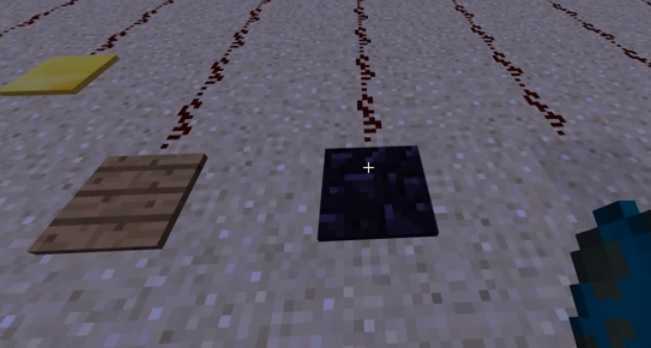 Always keep backup of Minecraft folder. Have fun playing this modification. Most Noteworthy point is that we don’t provide any fake links right here. Additionally we check each and every tool with famous antivirus and malware bytes which eventually minimize the risk of suspicious files. Furthermore we are open for positive criticism. In the conclusion if you think that something requires a change then do not hesitate to share your though through comment section. 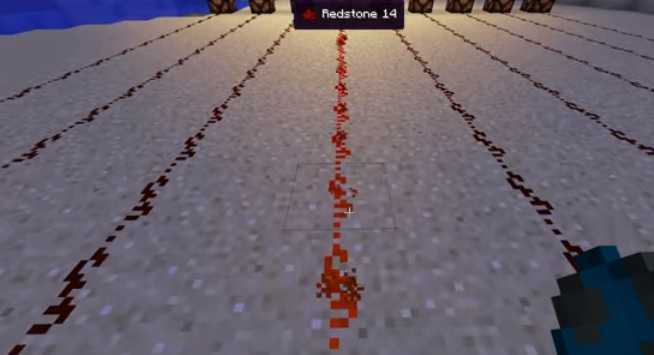 So have joyful time playing Minecraft. Have fun.